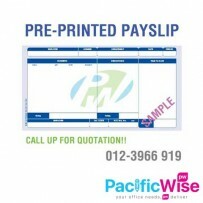 Customized Payslip 1c+1c @ 10bxs! Payslip GajiCustomized Payslip 1c+1c @ 10bxs! 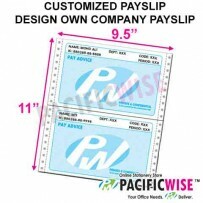 Customized Payslip 1c+1c @ 20bxs! Payslip GajiCustomized Payslip 1c+1c @ 20bxs! Customized Payslip 1c+1c @ 5bxs! Payslip GajiCustomized Payslip 1c+1c @ 5bxs!